Hardcover: 139 pages; Publisher: Marshall Cavendish Corp.; (1972); Language: English; ISBN-10: 0856859516; ISBN-13: 978-0856859519; Product Dimensions: 12.0 x 9.0 x 0.8 inches; Shipping Weight: 0.750 kg; Condition: VG - FN. 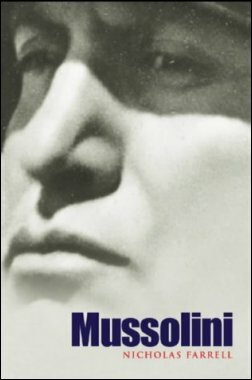 1972 Edition. VOLUME 3, The Axis Turns South, 1940. Hardcover: 192 pages; Publisher: Presidio Press; 1st edition (October 1983); Language: English; ISBN-10: 0861241045; ISBN-13: 978-0891411666; ASIN: 0891411666; Product Dimensions: 11.3 x 8.7 x 1.1 inches; Shipping Weight: 2.2 pounds; Condition: Fine. 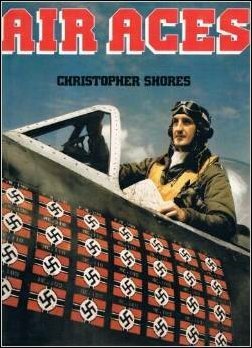 Description from the book flap: An Ace is generally accepted as a fighter pilot who has shot down five or more enemy aircraft. 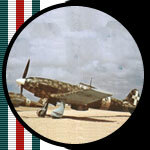 Since the beginning of air fighting each war and campaign has produced its air aces. 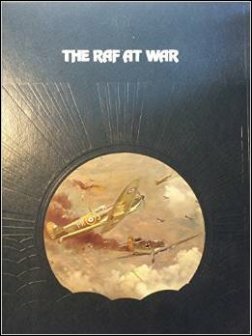 This book not only describes the fighting careers of the famous fighter pilots, but places their achievements in the context of the conditions under which they fought. For example, the 352 victories of the Luftwaffe ace Erich Hartmann could only have been gained over the Russian Front in World War II. This exhaustively researched book contains a wealth of information on the air aces of modern warfare. Tables give statistics on all wars since 1914, including lesser known ones like the Russian Civil War and the Indo-Pakistan conflicts. Individual biographies are included on the greatest aces - Lufberry, Gabreski, Galland and Bong to name but a few. 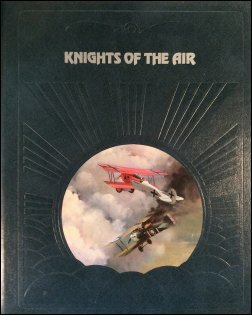 Series: Epic of Flight; Hardcover: 192 pages; Publisher: Time-Life Books, Inc. (January 1980); Language: English; ISBN-10: 0809432528; ISBN-13: 978-0809432523; Product Dimensions: 0.8 x 9.5 x 11.2 inches; Shipping Weight: 2.2 pounds; Condition: Fine. 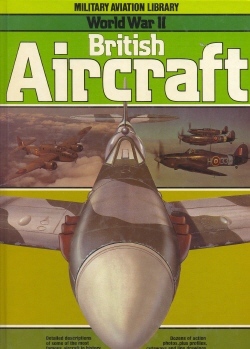 Series: Epic of Flight; Hardcover: 176 pages; Publisher: Time Life Books; 2nd edition (June 1981); Language: English; ISBN-10: 0809432919; ISBN-13: 978-0809432912; Product Dimensions: 11.1 x 9.4 x 0.9 inches; Shipping Weight: 1.1kg; Condition: Fine. Hardcover; Publisher: Regnery; First Edition edition (1972); ISBN-10: 0600720705; ISBN-13: 978-0600720706; ASIN: B000OKY3UE; Product Dimensions: 11.8 x 9.3 x 1.4 inches; Shipping Weight: 4.4 pounds; Condition: VG - FN. Comes with dust jacket. Hardcover: 480 pages; Publisher: Weidenfeld & Nicolson; First Edition edition (December 30, 2000);Language: English; ISBN-10: 0297819658; ISBN-13: 978-0297819653; Product Dimensions: 6.1 x 1.6 x 9.2 inches; Shipping Weight: 2.2 pounds; Condition: As New. Hardcover; Language: English; Product Dimensions: 27.2 x 21.3 x 2.5 cm; Shipping Weight: 1.1 Kg; Condition: As New. Hardcover: 160 pages; Publisher: Spellmount Publishers Ltd (Oct. 1 1998); Language: English; Product Dimensions: 28.6 x 22 x 2 cm; Shipping Weight: 898 g Condition: Used, Very Good Condition. 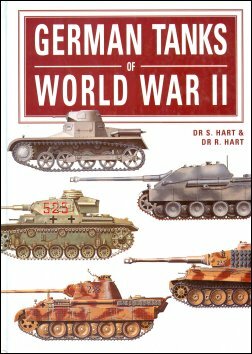 Doctors S. & R. Hart present a detailed reference directory, illustrated throughout with colour artworks and black-and-white photographs of all the main German tracked armoured fighting vehicles. 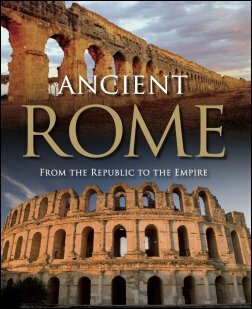 Hardcover: 176 pages; Publisher: Chartwell Books (April 1 2005); Language: English; Product Dimensions: 24.5 x 19 x 2.2 cm; Shipping Weight: 1.2 g; Condition: Used, Very Good Condition. Hardcover: 456 pages; Publisher: Conway Maritime Press (January 1980); Language: English; Product Dimensions: 22.1 x 3.7 x 31.1 cm; Shipping Weight: 2.1 Kg; Condition: Used, Very Good Condition. 'Conway's All The World's Fighting Ships' series presents an international history of iron and steel warships from the first ironclad to the modern warship. The acclaimed series involved a major revaluation of published information and the wide scale use of unpublished sources. 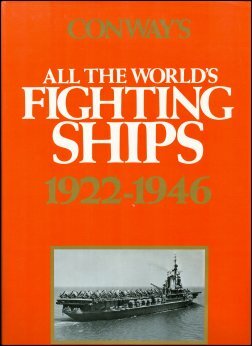 Every ship is covered, type by type and class by class and the series places the detailed and precise data of the ships into the wider context through introductions and extended texts allowing the reader to trace important technical and design developments and understand how and when naval developments took place. The text is complemented by photographs and/or accurate scale drawings for most classes included. 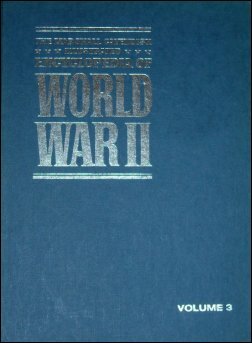 This volume lists all the significant warships built between the Washington Treaty and the end of the wartime construction programmes. Chris Bishop (Author); Hardcover: 540 pages; Publisher: Metrobooks (Aug. 23 2002); Language: English; Product Dimensions: 29.2 x 22.8 x 4.2 cm; Shipping Weight: 2.2 Kg; Condition: Used, Very Good Condition. Re-backed - spine porfessionally repiared. Covers Italian WWII army, navy and airforce equipment. 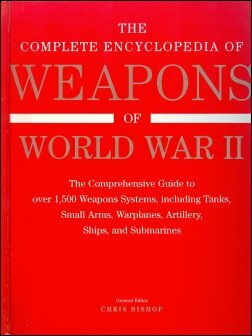 A lavishly illustrated compendium of military hardware covers everything that fought in the air, on the ground, and on the seas during World War II. 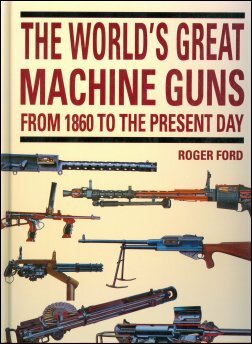 There are more than 500 separate items of equipment used between 1939 and 1945, from combat handguns to massive aircraft carriers. More than 600 full-color artworks accompany entries that feature a detailed history of each weapon's design and development, along with a full specifications table that includes performance, dimensions, armament, and crew details. A must-have for military buffs. L'Esercito Italiano nella Campagna di Grecia, Stato Maggiore Dell'Esercito, Ufficio Storico. Condition: Used, Mint Condition. 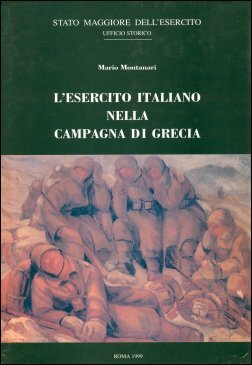 Offical Italian History of the campaign in Greece 1940-1941. Book is in Mint condition. Condition: Used, Mint+. 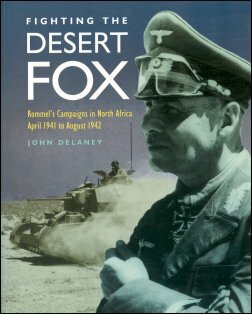 The focus of this book is the tank battles fought during the opening phase of the war in North Africa. 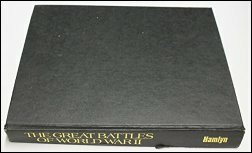 The first five chapters in this volume provide descriptions and technical attributes of the British, German, and Italian tanks and anti-tank guns along with the tactical doctrine from the period. 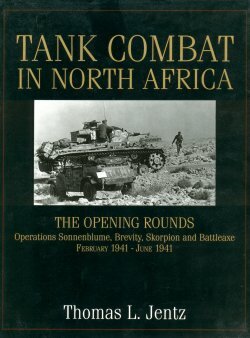 Chapters six through eleven contain the details of the tank battles fought in North Africa during the period from February 1941 to June 1941.